Dalton, GA, June 26, 2017 – MFG Chemical is pleased to announce that Platte River Equity, a Denver-based private equity firm, acquired a majority interest in the Company. Owner and founder, Charles E. Gavin, III, will maintain a minority equity interest in MFG alongside Platte River and management. 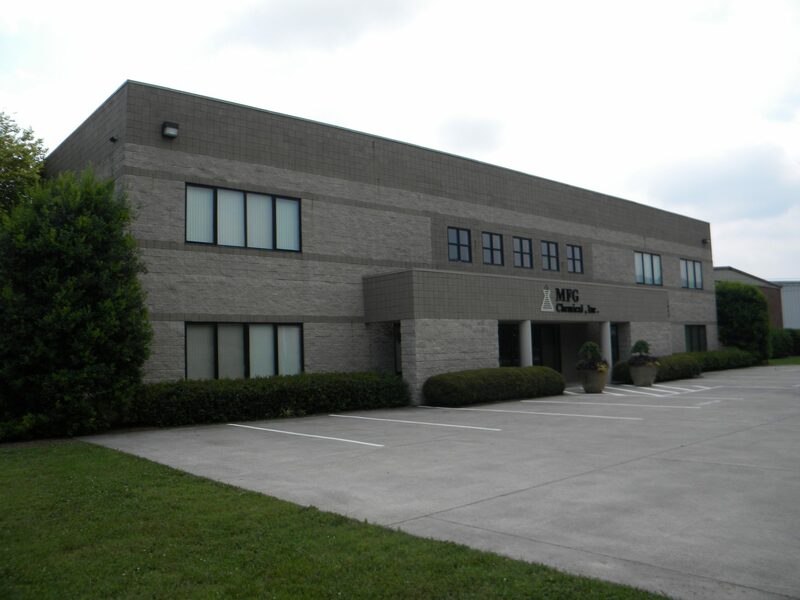 Headquartered in Dalton, GA, MFG is a specialty chemical manufacturer of polymers, surfactants and esters used in various applications in the oil field, water treatment, mining, coatings and agricultural markets. “For almost 40 years, MFG has leveraged its differentiated position in maleic anhydride and glacial acrylic acid to develop and manufacture new products in partnership with our customers to better serve their needs,” said Founder and Chairman of MFG, Charles E. Gavin, III. “We remain committed to our strategy of providing exceptional value and service to our customers, investing in our people and prudently growing our business. We believe that Platte River is the right partner to help us accelerate the Company’s growth in current and adjacent chemistries as well as new markets.” added Keith Arnold, CEO of MFG. “We were attracted to MFG because of its strong reputation as a value-added, niche supplier to small and global chemical companies. We welcome MFG to the Platte River portfolio and look forward to partnering with Keith Arnold and his leadership team to take full advantage of the available growth opportunities,” said Kris Whalen, Managing Director of Platte River. Founded in 1981 and based in Dalton, GA, MFG is a specialty chemical manufacturer of polymers, surfactants and esters used in various applications in the oil field, water treatment, mining, coatings, agricultural and other industrial markets. Grace Matthews advised MFG on the transaction. Based in Denver, Colorado, Platte River Equity is a private equity firm focused on equity investments from $20 million to $80 million in lower middle market operating companies. The firm invests in sectors where it has deep operating and investing experience, including aerospace & transportation; energy & power; agriculture & chemicals; and metals & minerals.